Still can’t find those special ingredient that makes your grandma’s recipes shine? 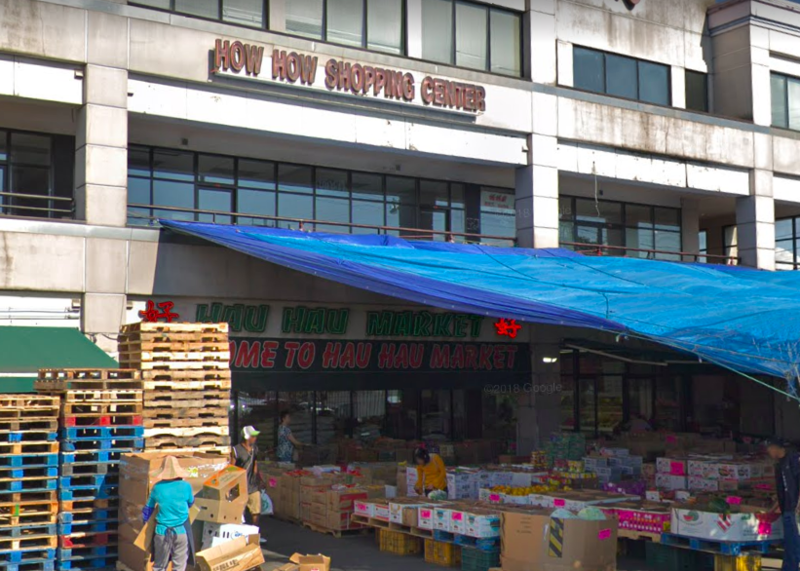 Peruse the aisles at Tin Lam’s and Minh Nguy’s Hau Hau Market, which are stocked with hard-to-find sauces, meats and seafood, and other Asian pantry staples. Good news for durian fans: You can often find the spiky “king of fruits” in Hau Hau’s outdoor produce section.